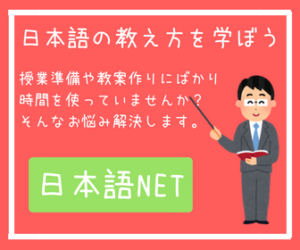 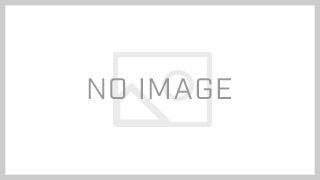 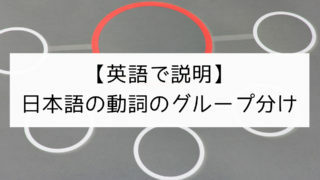 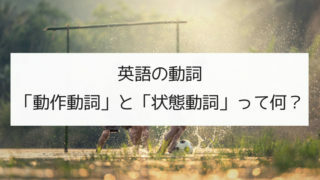 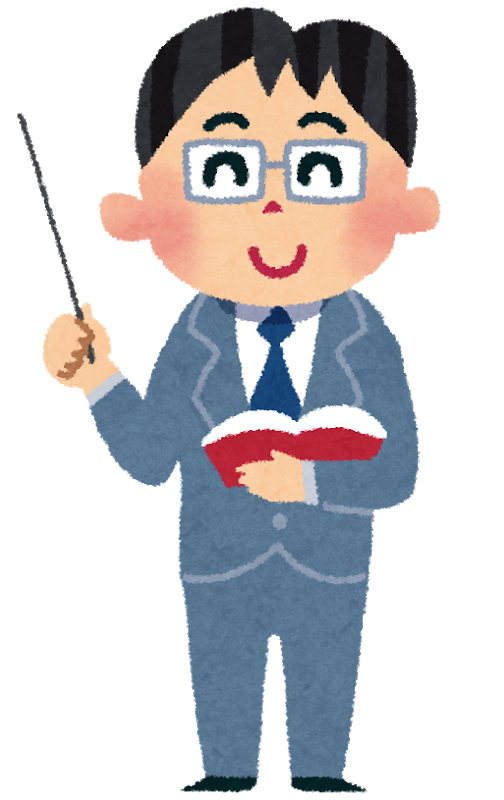 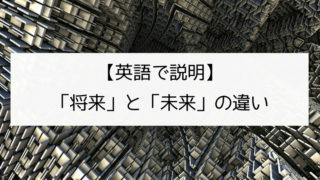 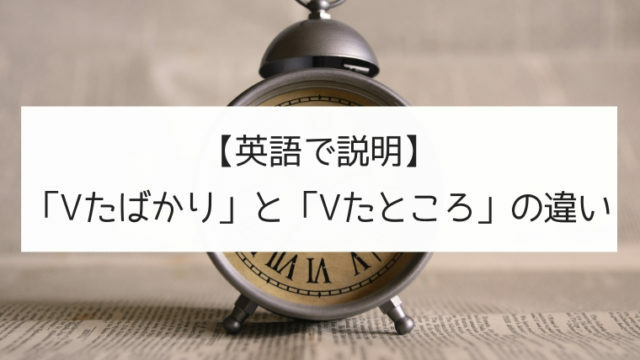 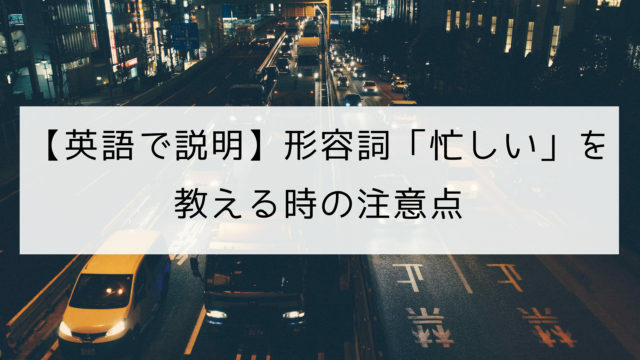 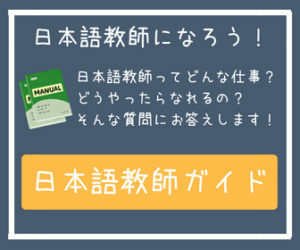 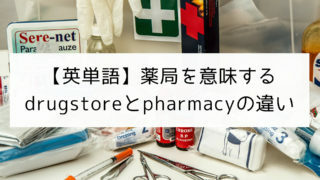 “Verb + kudasai” such as “立ってください” and “座ってください” is used when you request or instruct someone to do something. 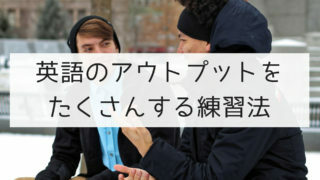 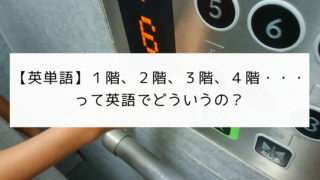 And when you use this expression, you have to use the new form of verbs such as “立って”、”座って”. 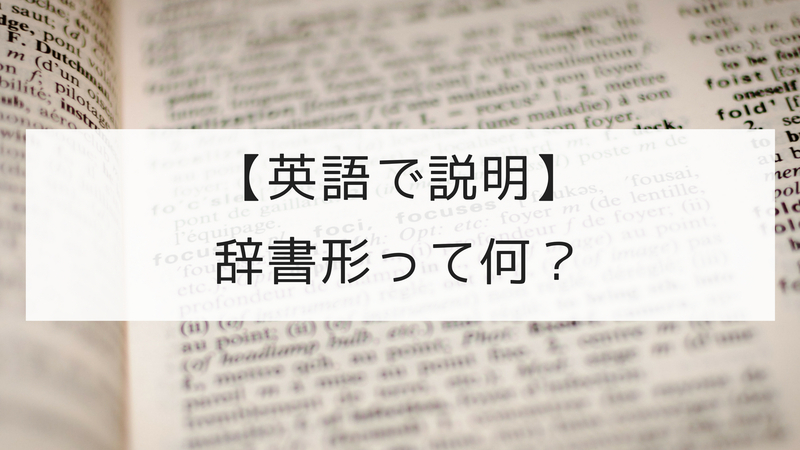 This verb’s form is called 「て形」. 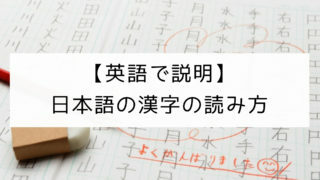 Today we are going to study「て形」. 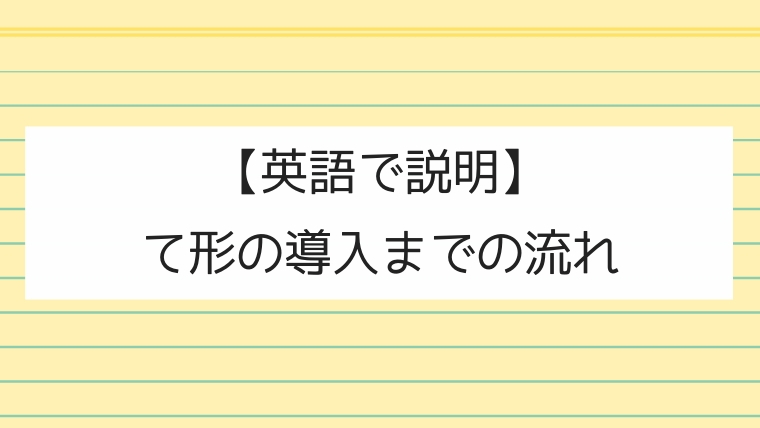 Before I explain about the 「て形」, I am going to explain about the Japanese verb groups because depending on the verb group, the way of making 「て形」is different.